NYC, 02/07/2019, 7:00PM. The Peacock Feast: The Puzzle of Family. 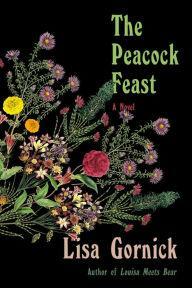 Spanning the 20th century, Lisa Gornick's The Peacock Feast ricochets between a Tiffany mansion, Anna Freud's office, a California commune, and today's Manhattan. With empathy and eloquence, Lisa Gornick's gripping, impeccably researched drama pieces together the puzzle of family, illuminating how decisions reverberate through generations. Restrictions apply. Call store for details.